Meet the twelve selected Semifinalists for the 2018 New Orleans International Piano Competition! Sung Chang was born in Seoul, Korea, and began playing piano at the age of three. At age five, he gave his debut concert and became the youngest winner of the Nagoya International Piano Competition in Japan. Chang won first prize and the special award for 'Best Performance of a Virtuoso Piece' at the 7th Bosendorfer USASU International Piano Competition, as well as first prize at the Valsesia Musica International Piano Competition in Italy. Most recently, he was awarded the silver medal at the 12th San Antonio International Piano Competition, along with two special prizes. Chang completed his undergraduate studies at the Korea National University of Arts and successfully completed the Musical Performance and Postgraduate Program courses at the University of Music Drama and Media Hannover in Germany. 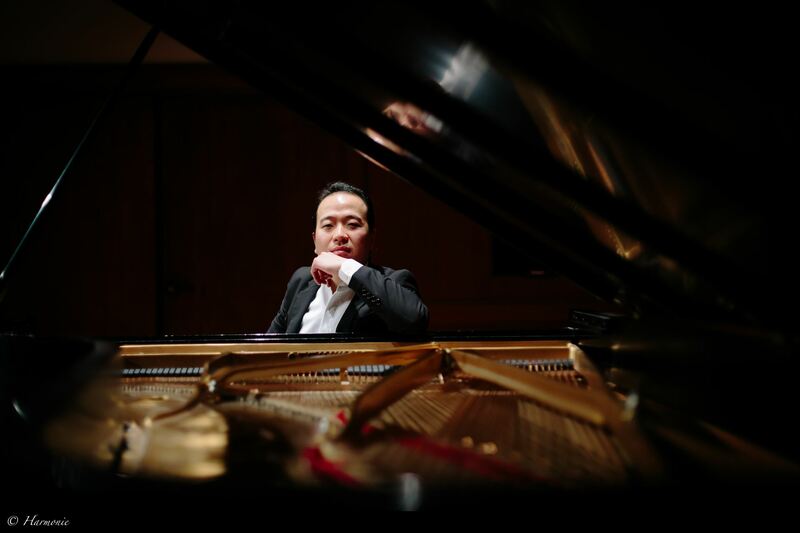 Chinese pianist Yixiang Hou has performed in China, Japan, and the U.S. Yixiang has appeared as a soloist with the Taiwan Sanchong Orchestra, the Shanghai Conservatory Orchestra, and the NEC Philharmonic. He has worked with conductors including Xiaou Zhao, Jiahong Liao, and Andrew Litton. At only nine years of age, Yixiang became a prize winner of the 2004 Shanghai Haydn Piano Competition, and in 2009, Yixiang won the Wiesbaden Piano Competition in Shanghai. Yixiang has also received awards in the Tianjin "Flying Melody" Competition and the Steinway Competition of China in Beijing, both in 2009. 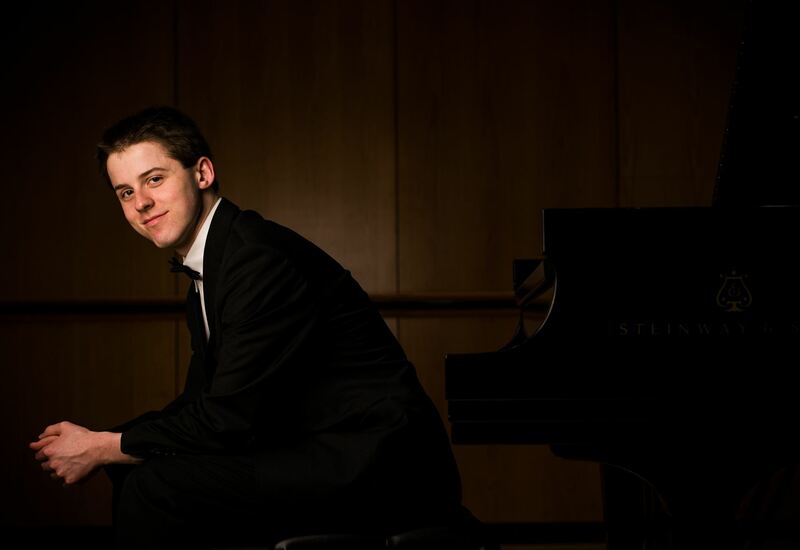 In 2016, he won the NEC Piano Concerto Competition and the NEC Piano Honors Competition, and was a finalist of the Serge & Olga Koussevitzky Young Artist Award in 2018. 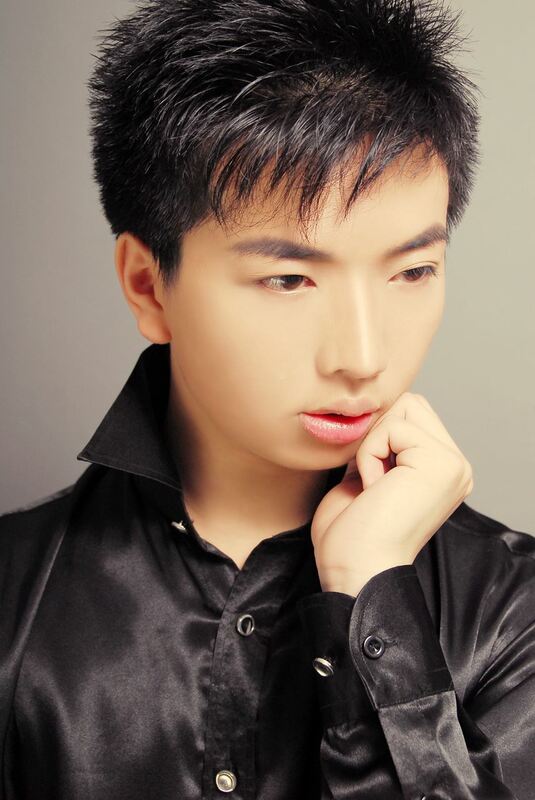 Yixiang moved to Shanghai at the the age of nine to study with Dachun You and Ting Zhou at the Shanghai Conservatory. 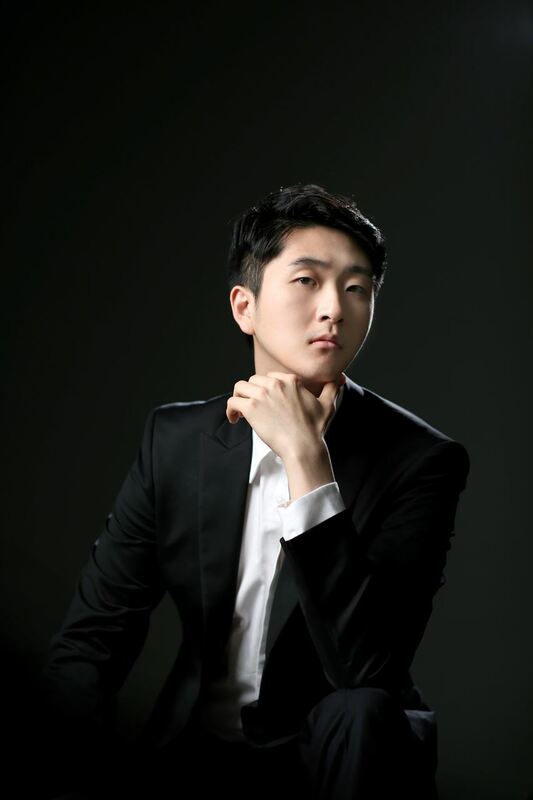 He is currently studying with Wha Kyung Byun at the New England Conservatory on a full tuition scholarship. 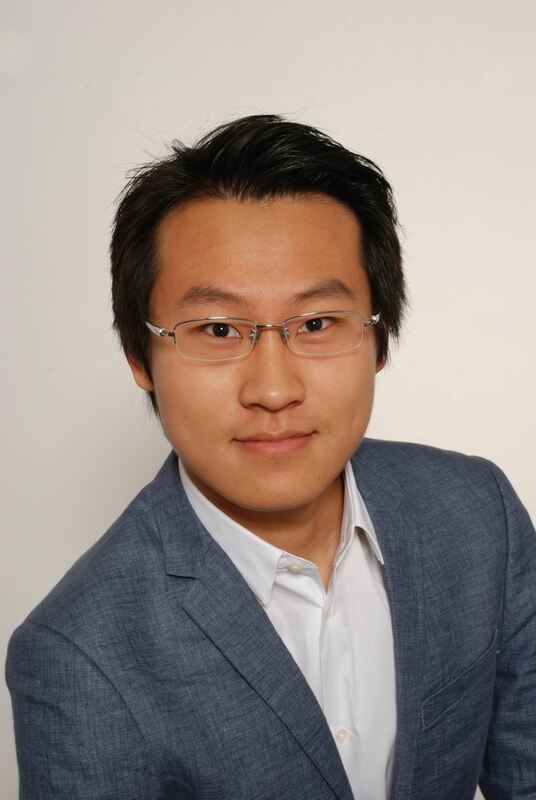 Jaeweon David Huh has performed extensively throughout Europe, Asia, and the United States, including recitals at the internationally notable concert halls, such as Salle Cortot Paris, Royal Concertgebouw Amsterdam, and the Auditorio Nacional de Musica Madrid. He has also performed with many major orchestras, including the Tokyo symphony, Monterey symphony, Radio Television Espanola symphony, Dominican Republic national symphony, Morocco Philharonic, Bremerhaven Philharmonic, and the Shanghai Philharmonic Orchestra. 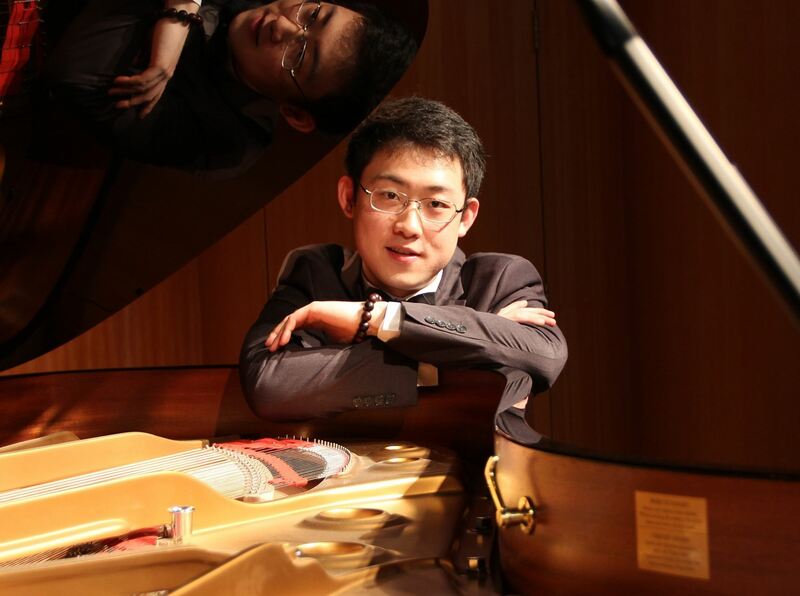 David Jaeweon Huh began attracting international attention after winning the first prize at the China Shanghai International Piano Competition. Subsequently, he has been a prize winner at many international piano competitions, such as Hamamatsu (3rd prize), Morocco (2nd prize and special prizes), and Cleveland (Russian prize). In 2015, he captured the Second prize at the Paloma O'Shea Santander International Piano Competition. He studied at the Korea National University of Arts under Choong Mo Kang between 2003 and 2010 and was awarded a full scholarship to the Master's Program in Music at the New England Conservatory in Boston, studying with Wha Kyung Byun and Russell Sherman. 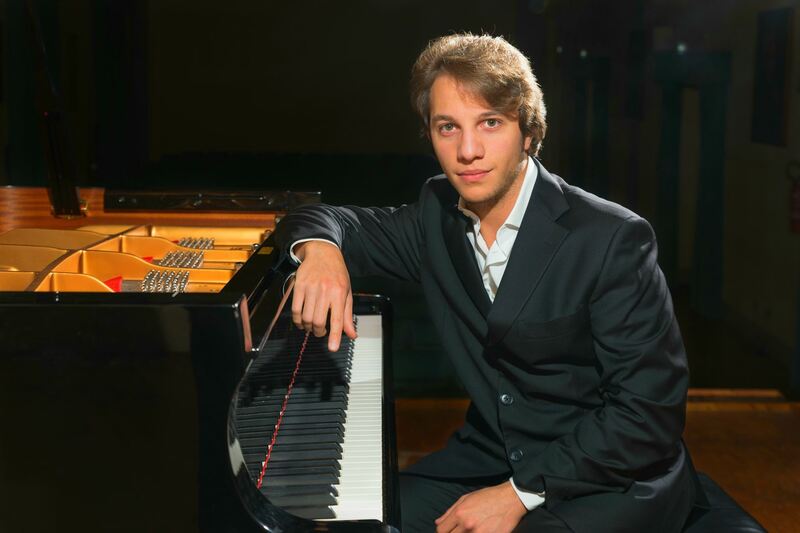 Cypriot pianist Andreas Ioannides is currently a Fellowship recipient at the Jacobs School of Music at Indiana University, where he is pursuing a Doctor of Music degree under Menahem Pressler. His played has been heard in diverse venues, such as the Grosser Saal of the Hamburg Konzerthaus, the Culture and Congress Center of Lucerne, the Temppeliaukio Kirkko in Helsinski, the Municipal Theater of Rio de Janeiro, and the Kennedy Center in Washington, D.C. Ioannides has made orchestral appearances under maestros Neil Varon, David Effron, Paul Nadler, and Roberto Tibirica, and he has also collaborated on chamber music projects with artists such as Joseph Swensen, Atar Arad, and Peter Stumpf. A passionate chamber musician, he served as Fellow at the Tanglewood Music Center in the summer of 2016. During the same year, he was awarded the British Prize in the Hastings Competition in the UK and Third Prize at the prestigious BNDES International Piano Competition in Rio, Brazil. Upcoming projects include his debut recording under the Naxos label in the summer of 2018. Robert (Bobby) Levinger, a Wisconsin native, resides in Houston, Texas, where he pursues a Bachelor of Music degree in Piano Performance at the Moores School of Music of the University of Houston. There, he studies with internationally recognized pianist Nancy Weems. Pre-college studies included approximately five years in Minneapolis, Minnesota with Paul Wirth. Robert has performed with several orchestras, including the Mississippi Valley, Austin Symphony, Madison Symphony, and Moores Symphony Orchestras. In 2016, Robert was a national finalist in the MTNA Steinway and Sons Young Artist Competition. His awards include medals in the Young Texas Artists', Houston Tuesday Musical, and San Antonio Young Artist competitions. Most recently, Robert was a semifinalist in the 2017 San Jose International Piano Competition, and won the Moores School of Music Concerto Competition. Hailed as a pianist with "brio and imagination" (The New York Times), Canadian pianist Scott MacIsaac has performed internationally as a soloist throughout North America, Asia, and in much of Western Europe. 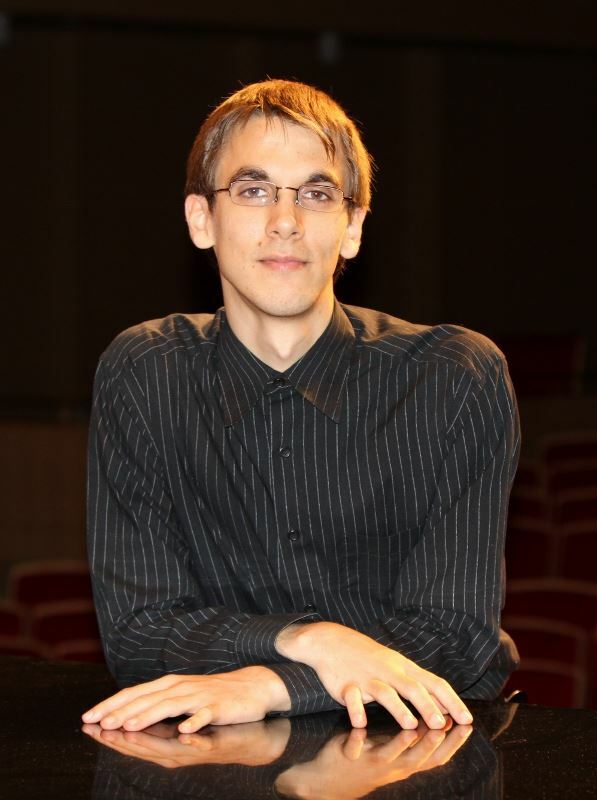 His successes include top prizes at the Dudley International Piano Competition, the Brant International Competition, and the Royal Overseas League Competition. 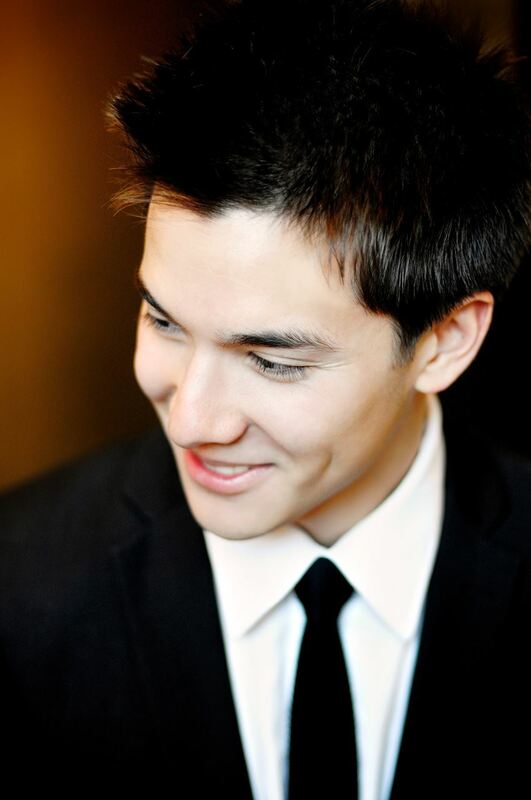 He was most recently awarded the Grand Prize in the Orchestre Symphonique de Montreal Manulife (OSM) Competition. While a student at Yale University, he won the Prokofiev Competition there and made his Carnegie Hall debut performing in Weill Recital Hall. As a concerto soloist, he has performed with several top orchestras including collaborations with the City of Birmingham Symphony Orchestra, Guildhall Symphony Orchestra, Young Musicians Symphony Orchestra, Edmonton Symphony Orchestra, Calgary Philharmonic Orchestra, Newfoundland Symphony Orchestra, and the Montreal Symphony Orchestra. Scott holds degrees from the Guildhall School of Music and Yale University, where he studied with Ronan O'Hora, Boris Berman, and Peter Frankl. Born in Japan, Ariso Onada started to learn piano at the age of two and the violin at the age of six. After studying at the Julliard School under Prof. Choong Mo Kang, currently she is studying under Prof. Christopher Elton at the Royal Academy of Music, and Pascal Roge. She has performed extensively throughout Europe, the U.S., the UAE< and Japan with major orchestras and chamber musicians including the Polish Silesia Orchestra, Panocha Quartet, Nash Ensemble, and Yomiuri Nippon Symphony Orchestra. 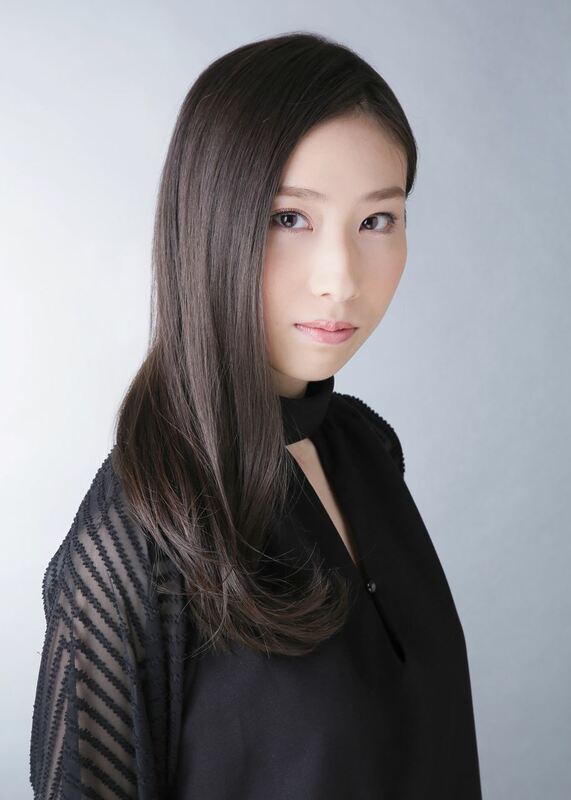 Arisa's achievements in competitions are the 1st prize at the Chopin International Competition in Asia, 3rd prize at Ettlingen International Competition, 1st prize and Grand Prix at the Juliusz Zarebski International Competition, amongst others. Also, she received the 2nd round diplomas at Geneva Competition in 2014, Chopin Competition in Warsaw in 2015, and was selected as a finalist at the Busoni Competition in 2017. She was additionally selected as a CHANEL Pygmalion Days Artist of 2017, and performed all different programmes in 6 recitals in CHANEL Nexus Hall. Hailed by international press for her "exceptionally high technical level" (General-Anzeiger Bonn, Germany), Misuzu Tanaka has established herself as an artist of remarkable individuality with a rare combination of poetic sensitivity and breathtaking virtuosity. Her recent live debut album, "Misuzu Tanaka in Concert," features works by Leos Janacek and J.S. Bach, two composers who have been a constant source of her musical inspiration. The album received stellar reviews from Canadian and American press. Misuzu has performed in prestigious concert venues throughout the world, from the Gewandhaus in Leipzig to Alice Tully Hall in New York. Most recent highlights include appearances with the Amadeus Festival Orchestra and maestro John Zoltek, as well as recitals at California State University Sacramento Piano Series, Distinguished Artists Series in Santa Cruz, Dame Myra Hess Memorial Concerts, Pro Musica in San Miguel de Allende, and Chamber Music Society of Maryland. Misuzu Tanaka is a graduate of The Julliard School and University of Michigan. Alessandro Tosi was born in Rimini in 1991. He started playing piano at the age of 9 with S. Martolucci. In 2005, he continued his studies under the guidance of M. Valentini at the "G. Rossini" Conservatory in Pesaro, where he graduated in 2012 with full marks, honours and honorable mention, receiving a scholarship reserved to the best graduates of the year. He is currently attending the International Piano Academy "Incontri col Maestro" in Imola with M. Enrico Pace and M. Igor Roma. He has distinguished himself in the music scene by winning the First Prize in more than 20 National and International Competitions in Italy, in cities such as Riccione, Cesenatico, Florence, Milan, Vicenza, Moncalieri, Citta della Pieve, Sansepolcro, Castiglion Fiorentino, and Lamporecchio. He also took part in important festivals and venues in Riccione, Firenze, Livorno, Lucca, Roma, Milano, Salzburg, Madrid, London, Hamburg, Padova, Vicenza, Venezia, Pesaro, Urbino, Spoleto, Gradara, Ischia, and many others. In 2014, he made his debut with the orchestra playing Chopin's Piano Concerto No. 1. Chinese-born pianist, Ziang Xu, has distinguished himself in several international competitions. His prizes and awards include first prizes in the Rondo Young Artist Competition, The East Coast International Piano COmpetition, The Princeton Festival Piano Competition, and the Grand Prize at the Steinway Society of Puerto Rico Award. He has also been awarded top prizes at the New England Conservatory Honors Competition, the Five Towns Music and Arts Foundation, and the International Keyboard Institute and Festival. He has performed widely at venues including Carnegie (Weill) Hall, Ukrainian Institute, Hunter College in New York, and at New England Conservatory's Jordan Hall in Boston. His performances of the complete Chopin Etudes, a feat for any pianist, were described as "extraordinary." Making his sola debut at age eleven, he studied at the Shenyang Conservatory of Music and pursued undergraduate studies at the Mannes School of Music, as a student of Vladamir Feltsman and Victor Rosenbaum, with whom he continues to study the New England Conservatory as he pursues his Master of Music degree. In 2008 at the age of 15, pianist Lin Ye left his native China to study at the Hochschule fur Musik in Hannover, Germany. During this time, he studied with Prof. Vladimir Krainev, Prof. Markus Groh, Prof. Matti Raekallio, and Prof. Teppo Koivisto. He has won prizes including the 1st prize of the 71st Anthony Steinway International Youth Competition, the 5th prize in the 13th Ettlingen International Competition for Young Pianists, top prize of the International Anton Rubinstein Competition in Dusseldorf, the audience prize of the Chopin-Gesellschaft International Piano Competition, 1st prize of Troisdorf International Piano Competition, 1st prize of the Chopin International Piano Competition in Hartford, CT, 3rd prize of Artist Series National Competition in Sarasota, Florida, 3rd prize of New York Piano Competition in 2017, and 1st prize of High Point University Piano Competition. He has also played numerous recitals in Asia, Europe, and the United States including Richard Jakoby Hall in Hannover Germany, Dalian People's Culture Theater in Dalian China, Merkin Hall, Carnegie Weill Hall in New York, and Yokohama Minato Mirai Hall in Yokohama Japan. In March 2016, he was admitted to the Artist Diploma program at the Cleveland Institute of Music, and is currently under the guidance of Prof. Antonio Pompa-Baldi. Born in Seoul in 1986, Dr. Hyun ji You began studying piano at the age of 5 and had her debut recital and concerto appearance at the age of 8 in South Korea. She received First Prizes at a number of piano competitions in Korea. She was granted early admission to the Seoul National University for her outstanding academic performance and studied with Hee Sung Joo. She received a full scholarship to the Jacob School of Music at Indiana University. She earned an Artist Diploma and Masters degree while studying with Karen Shaw and Jean-Louis Haguenauer. She pursued a Doctoral degree at Sejong University in South Korea where she studied with Jae Hee Hyun. 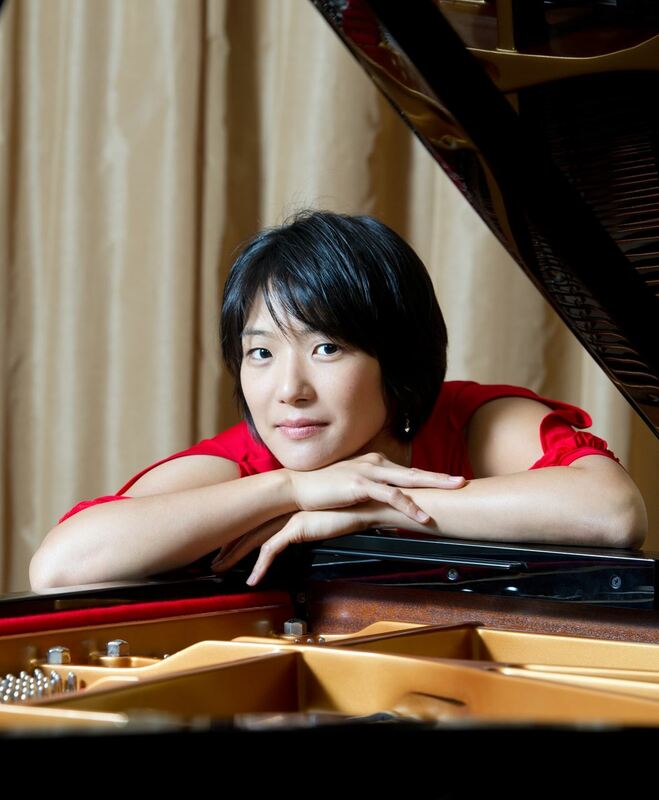 Hyun ji has performed recitals and chamber programs including the Euro Music Festival in Prague, Busan International Music Festival, Spain Tenerife Music Festival, and the Berlin Music Festival. She has won prizes at international competitions such as Osaka International Piano Competition, NSAL Competition, and Southern Illinois Young Artist Competition. She currently teaches at South Seoul Conservatory, Su Won Women's University, and many arts high schools in Korea.